With the upcoming OUT at The Movies Int’l LGBT Film Festival 2016 coming up, a few questions regarding Pat McCrory’s LOVELY bathroom legislation have come up regarding it will affect us. OUT At the Movies strives to create an inclusive, safe, and fun atmosphere for ALL members of the LGBT community. This page was created to address the need for safe bathrooms for transgender and gender-nonconforming festival guests and audience members. 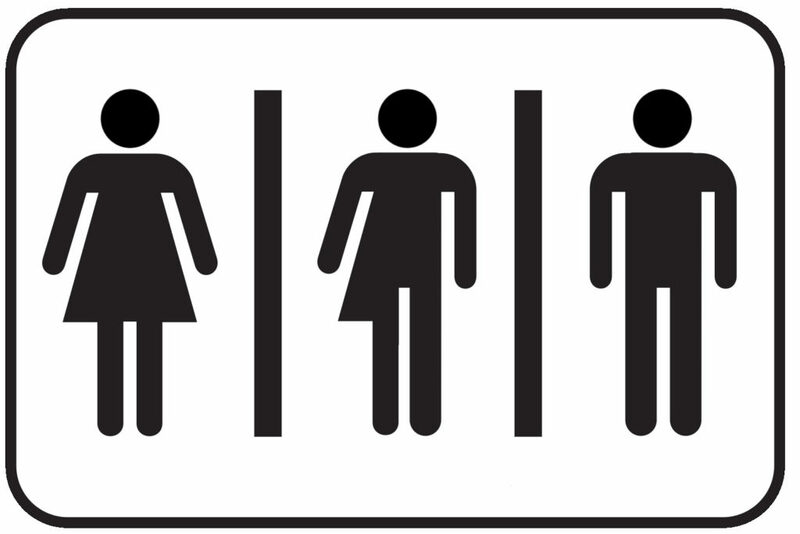 A number of local businesses in the downtown Winston-Salem area have posted “Bathroom for Everyone” signs on their single-occupancy bathrooms, but some are not yet listed in the directories below.